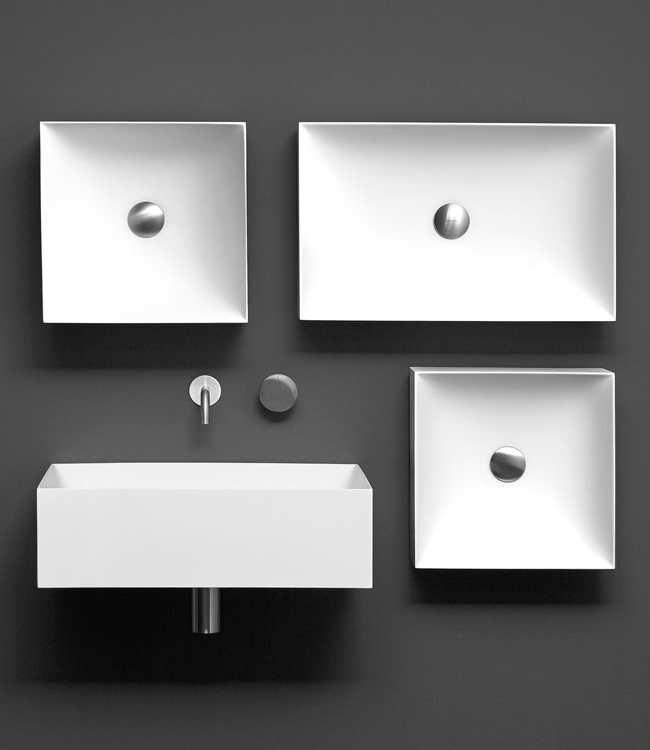 A sculptural shape, a volume ideally dug from the primordial force of water. 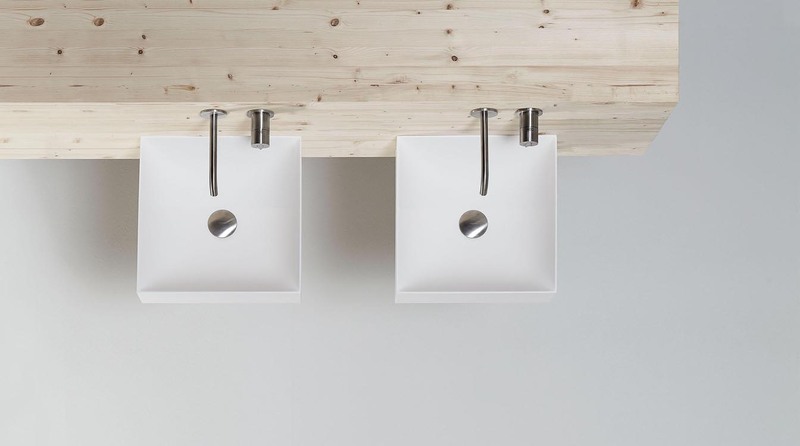 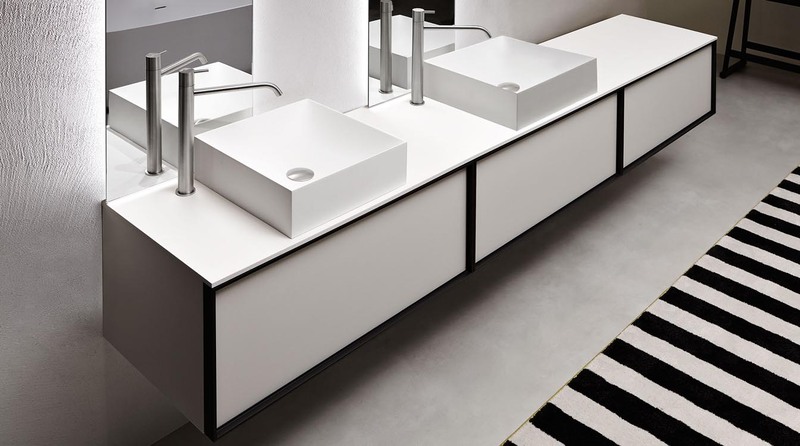 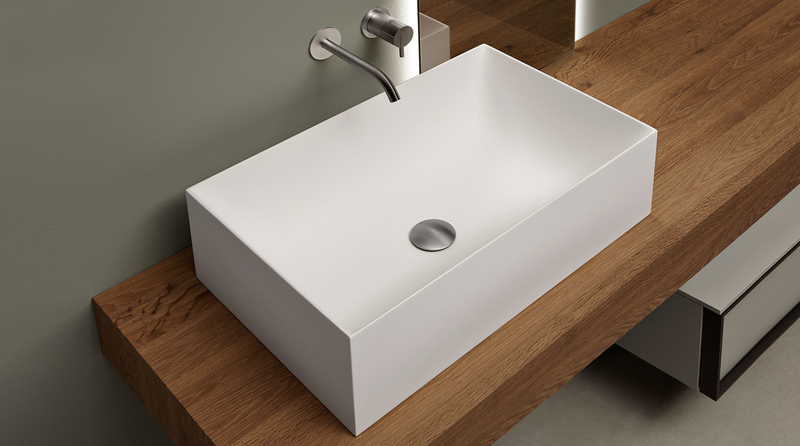 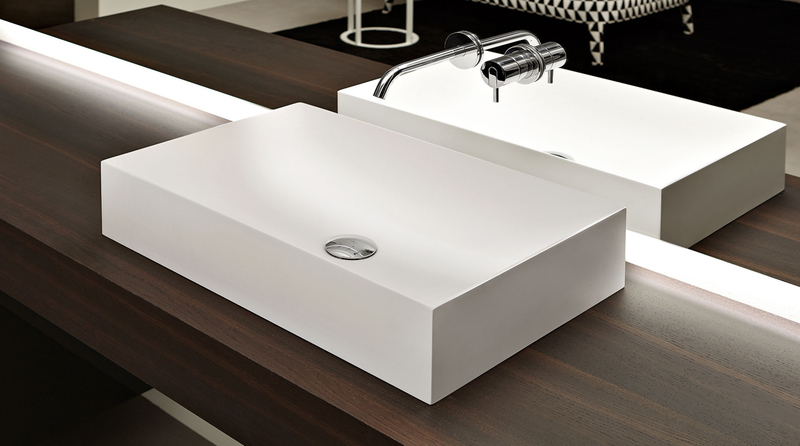 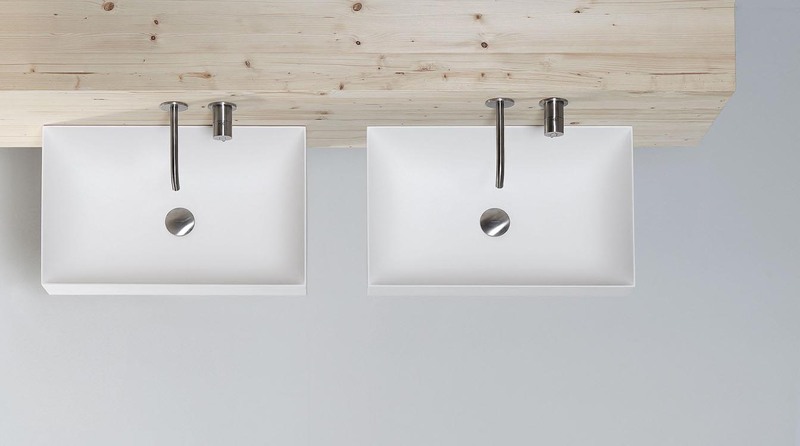 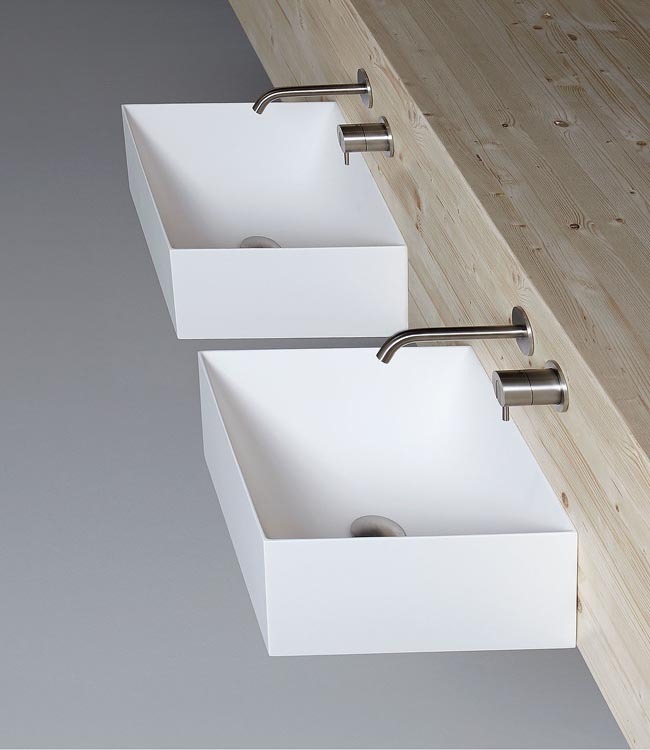 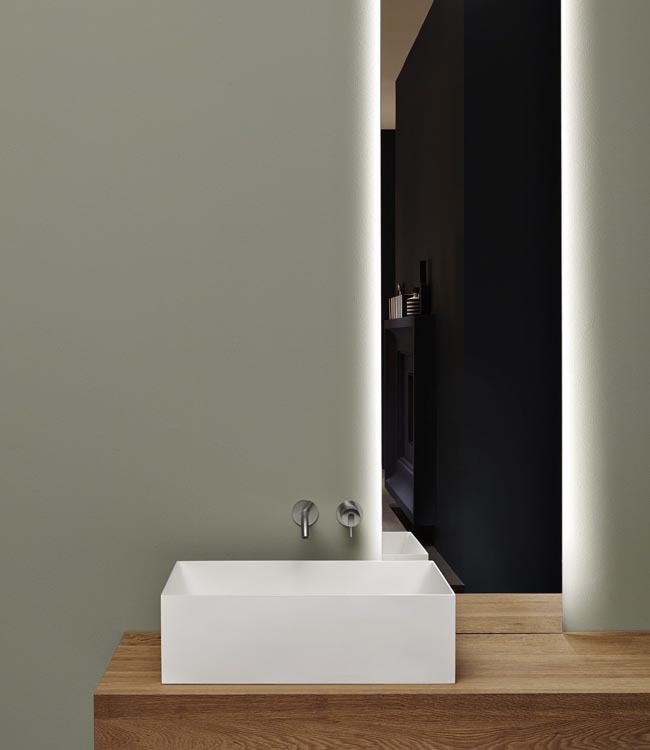 Stratos is a washbasin made in Flumood, material patented by antoniolupi, and available in a square or rectangular shape in two different heights (12.5 and 18.8 cm). 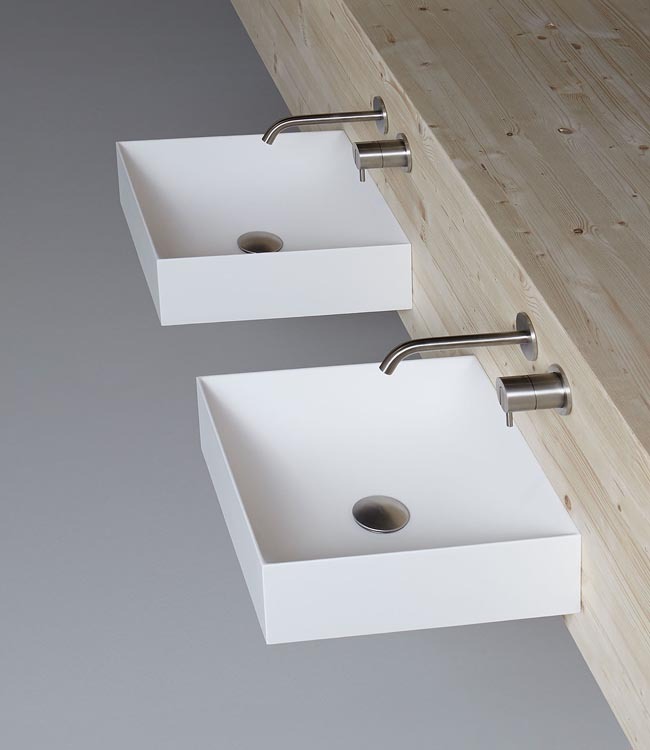 Stratos can be top mounted or wall mounted.